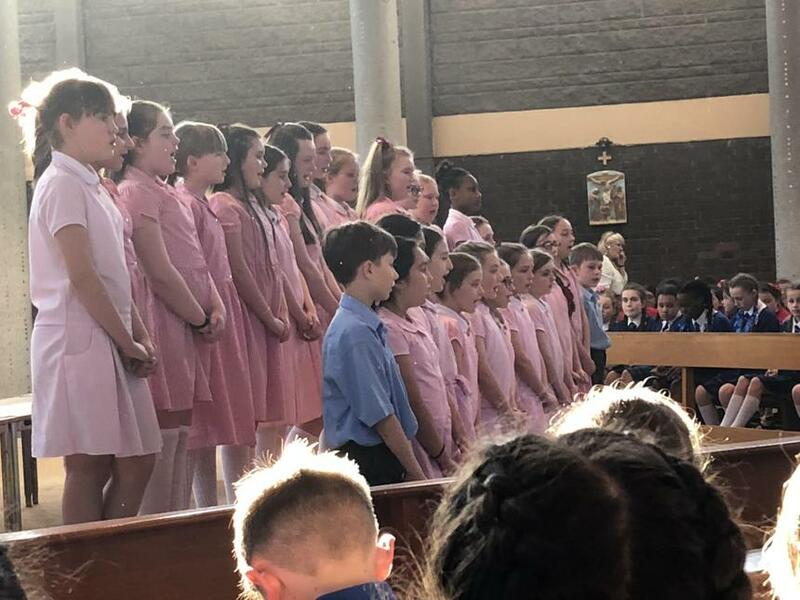 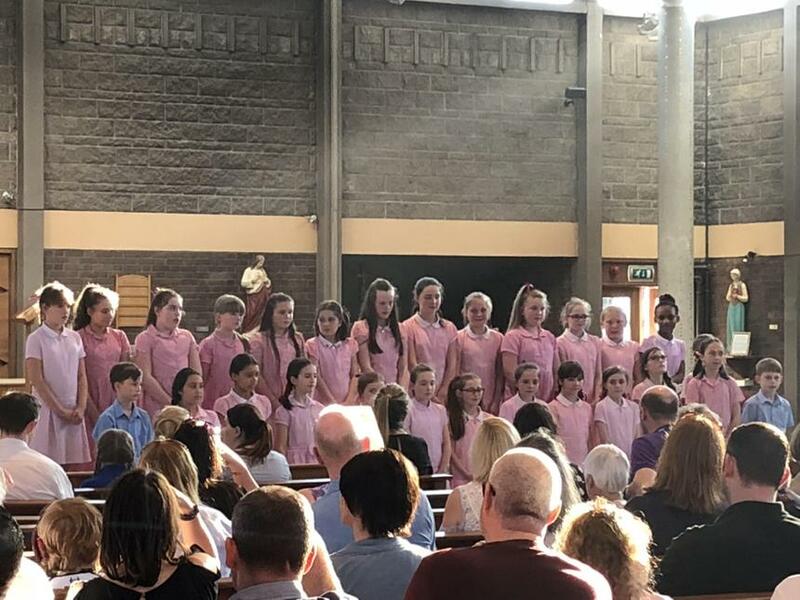 Well done to our Years 5 & 6 choir who performed at the Liverpool and District Catholic Schools Choir Festival on Thursday evening. 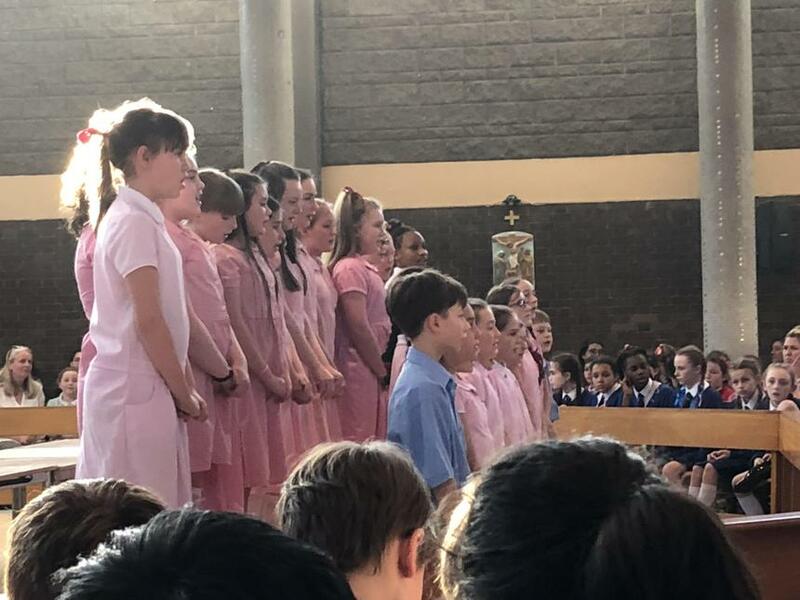 The outstanding performance was,as always, magical. 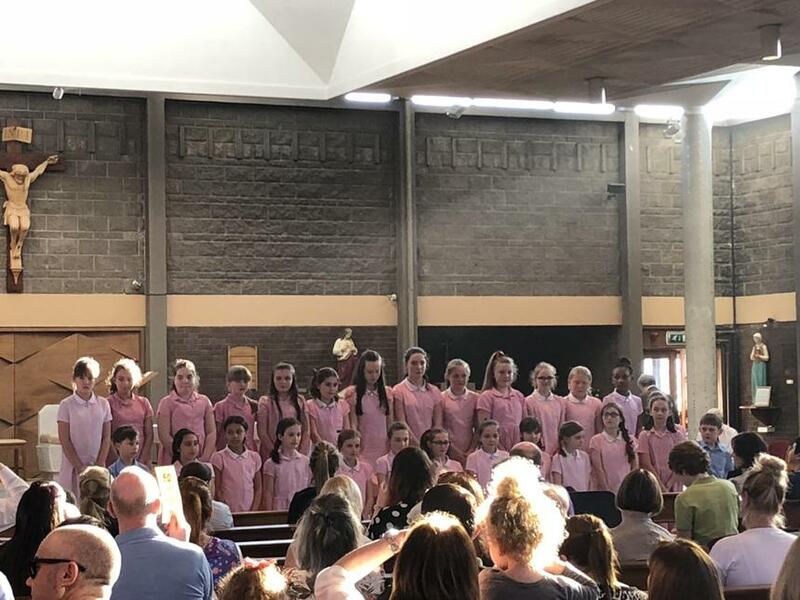 all of the choir who created such a memorable evening for everyone in attendance.